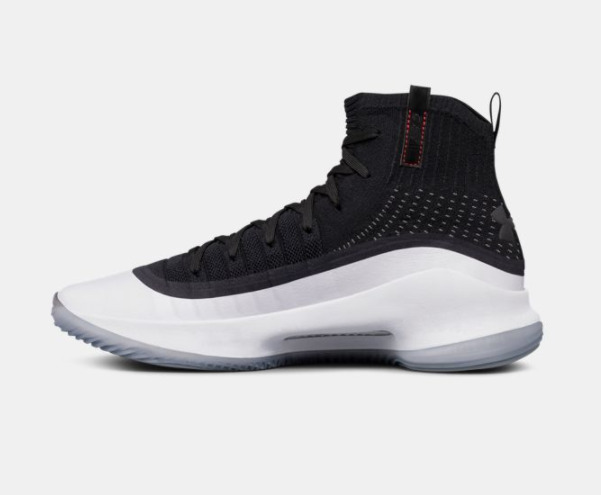 Pre-order Your Under Armour Curry 4 Black And White Now! 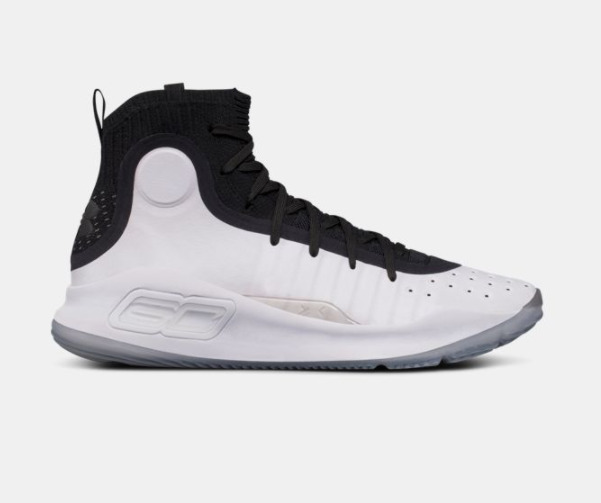 Customers can pre-order the Under Armour Curry 4 Black and White. 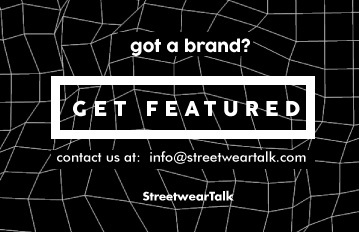 All you need to do is head on to the brand’s official website. 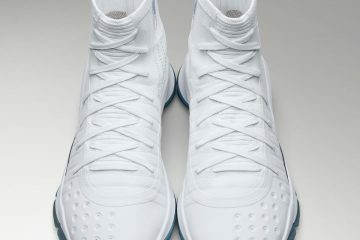 Fans of the sneaker will still have to wait until Oct. 27 to get their hands on the latest model of the Curry 4. 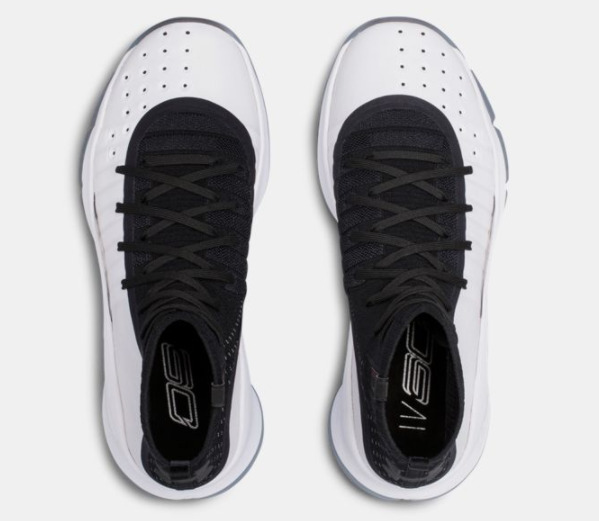 However, you can make sure that you can cop a pair by pre-ordering it on underarmour.com. 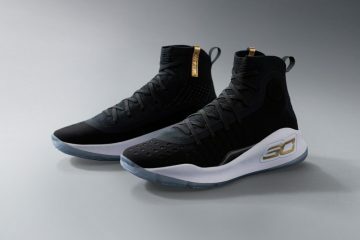 The latest silhouette made its debut during the Golden State Warriors’ 2017 NBA finals, where they emerged the victors. It has a knit internal sleeve, microfiber synthetic quarter panels, and structured seam taping. 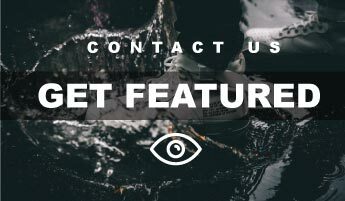 Moreover, the shoe has a speed plate for underfoot structure and performance containment. 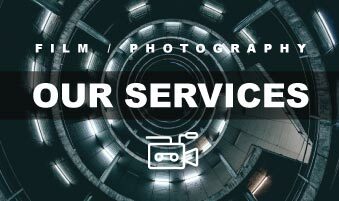 It is built to handle explosive movements. It also has a cross-centric traction pattern. 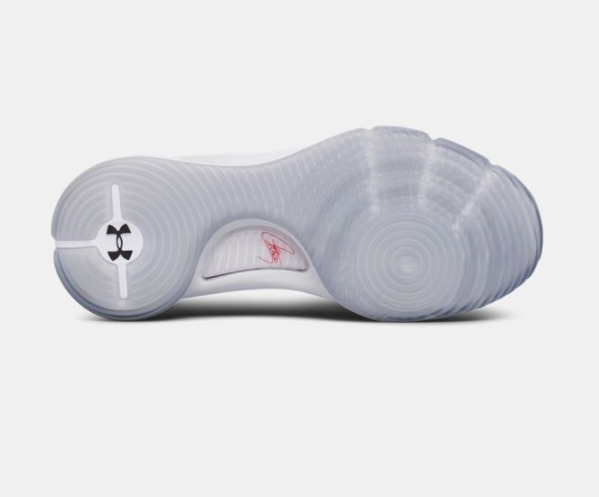 This enables the sneaker to provide unmatched grip on any court. 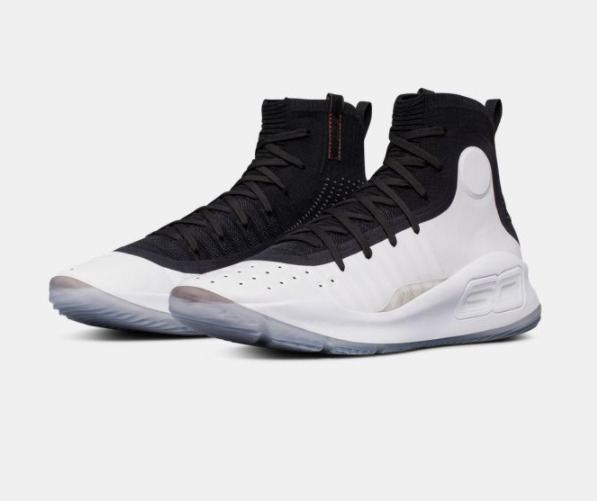 Collectors will love this simple yet sleek Curry 4 Black and White. 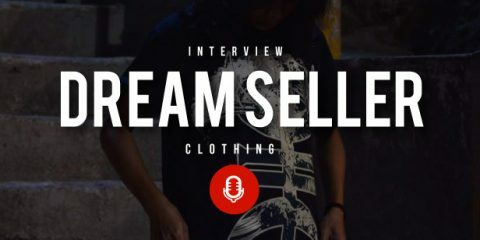 It has a retail price of $130 USD. 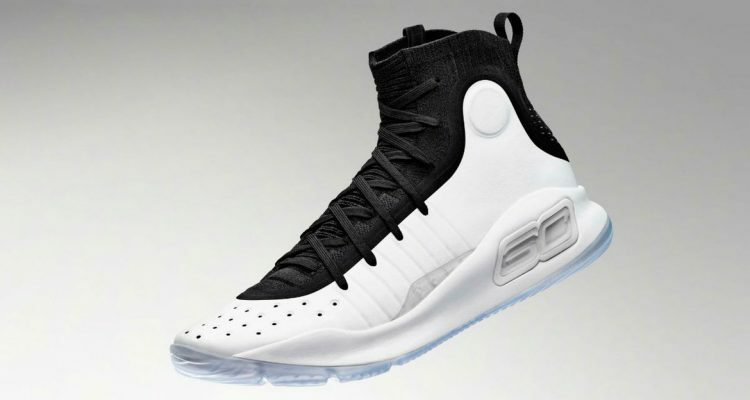 Meanwhile, another version of the Curry 4 will make its way to Asia soon. The “More Magic” colorway has an eye-catching and vibrant design that is inspired by the Bund in Shanghai.